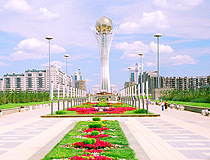 Foreigners are free to purchase real estate in Kazakhstan, both individuals and juridical persons. 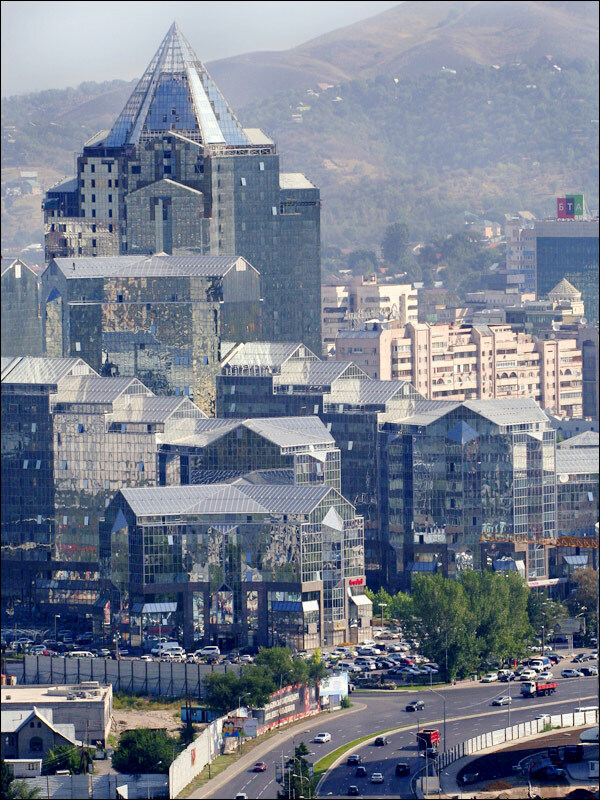 Housing or commercial estate can be purchased as well as land. Agricultural lands are the only exception. There are various dwellings in Kazakhstan. Blocks of apartments within the city are typical objects. There are also apartments of business class and elite ones. The elite apartments are not the same as in Europe but some objects are of real good quality. 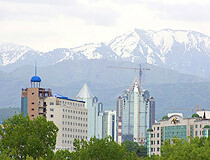 The apartments in Almaty, the largest city in Kazakhstan, and its suburbs are the most prestigious. 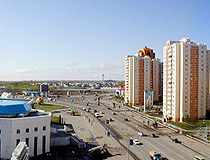 The city outskirts are worth special attention in case you are interested in separate houses in Kazakhstan. Cottage districts are being constructed in the country with interesting architectural ideas and high-quality materials. Beside Almata apartments in Astana - the capital of the country - may be interesting. There are 4 large Universities in the city. Purchasing an apartment in a new house might be not so prestigious as in Almata, but the city is rapidly developing and there is an international airport there. Several hours drive from the capital there is one more large city of the country - Karaganda. Apartments here are cheaper than houses or apartments in Almata, but at the same time this is also a large industrial city with impetuous scientific and cultural life. Land is a special object of purchase. Kazakhstan is a huge country, hence there always is a dozen of free areas for construction. Land might be purchased both in elite suburb of a densely populated city and close to mountains with the purest air with forests around it. 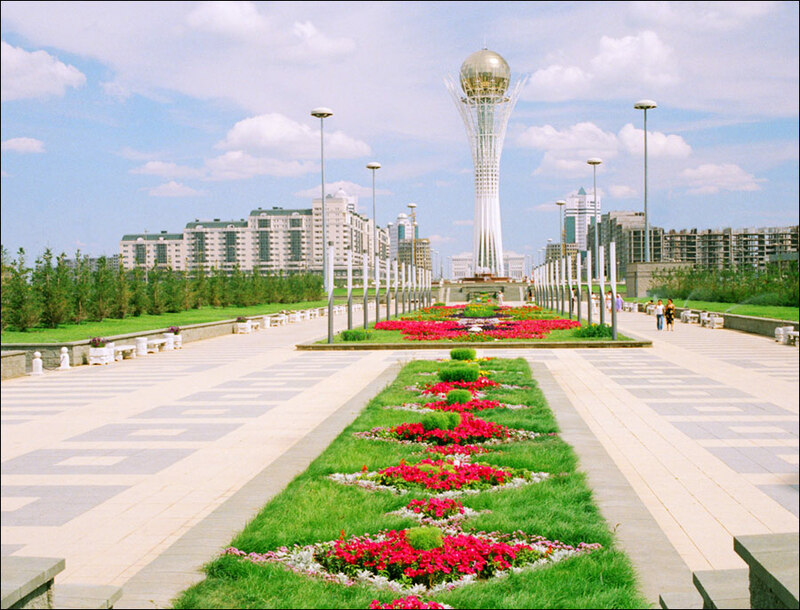 On the whole in Kazakhstan there is real estate of various kinds both in size and location. 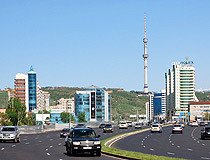 Houses and apartments in Kazakhstan might be purchased at very interesting prices. For sure the price depends on location. 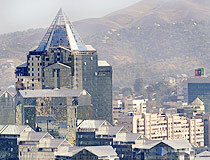 For example, apartment in Almata would be much more expensive than in a small settlement in central part of the country. 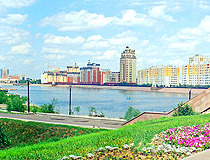 At the same time apartments in Astana in spite of its status of the capital are much cheaper than in European countries. Those who want to rent an apartment will always find something suitable. 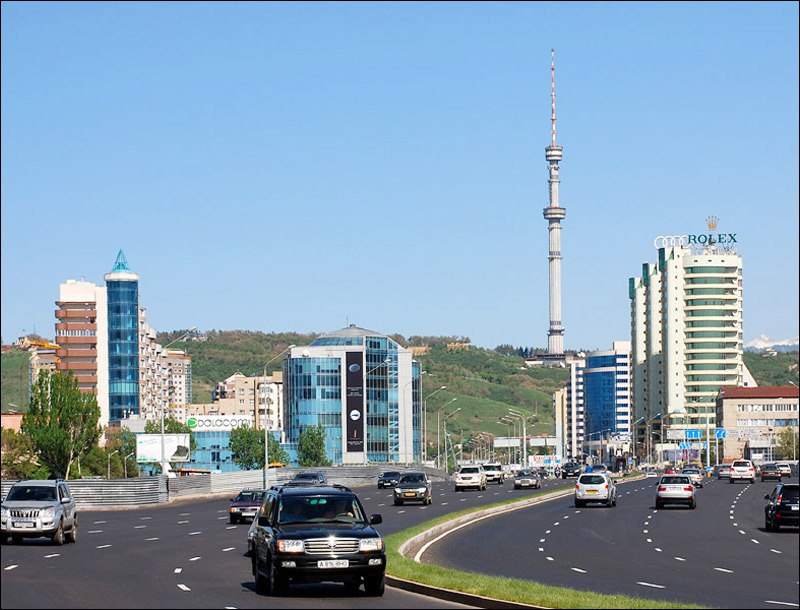 Especially in Almata and Astana - the largest cities. Apartments of small size are especially popular, so after purchasing it’s easy enough to find someone to rent the object. 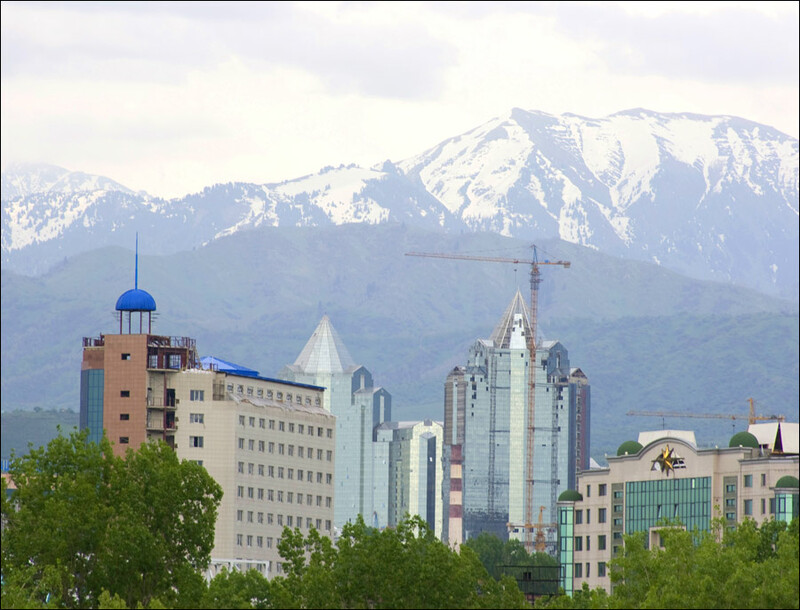 On the whole renting in Kazakhstan is very popular and might be steadily profitable for the owner.